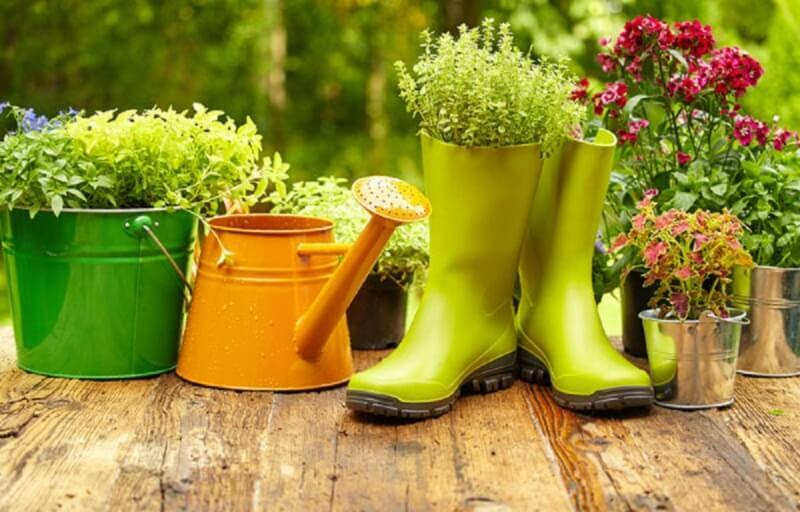 If you are entering the world of gardening for beginners, it is good that you know some bases, rules and advice on the subject. Applying some basic knowledge we can have a garden with some beautiful flowers and plants. It is very important that you know the type of climate that exists in your city and in your garden to know the type of plant that you can cultivate. A climate can be hot or desert, tropical and humid or cold. For this reason, it is important to obtain copies that we know will come to fruition, developing in an ideal climate for them. Above all, when we have experience, it is best to make us ideal for our home. In any nursery, most of the exposed plants are suitable for our type of climate, that of our city. However, it is always good to ask and collect information about the copy that we are going to acquire. But we must also bear in mind that micro-climates can occur within the same climate. You may have a micro-climate in your garden and another in the home. Specific climates exist in many places, such as under a tree that is always in the shade and other places, in the same garden, that are always in the sun. It is also true that it is not the same thing that is found inside the house as the one we have outside. Think about where you are going to place the plant because the interior is not the same as the outdoor units. Considering this, it is important to know where that type of plant is most suitable. Plants that need a good supply of moisture may have more problems to develop in indoor spaces, closed and with little moisture. The same happens with plants that need a lot of light and we place them in an interior that is always in shadow. For this reason it is essential to have some information about our new plant. Light is essential for practically every type of plant. Some require direct sunlight while others do not need sunbathing only indirect lighting. Each plant needs a correct and adequate lighting to grow beautiful. It is important to know what kind of lighting your model requires. Outdoor plants are not compatible with direct sunlight and can burn. For this reason we should not trust even if they say they are from outside. Perhaps these plants require non-direct lighting. Indoor plants do not mean that they do not require any light because some require light in the morning or afternoon, others artificial light, diffuse light, etc. It is important to know that not all types of soil are the same as some are rich enough to plant what we want, but others have to be prepared. There are very soft soils, others too hard or perhaps not very fertile. Some plants need more sandy and drained soils and others, however, prefer more clayey and humid soils. Before planting any specimen, it is important to know the type of soil we have and how to prepare it, if necessary, so that the plants adapt perfectly. With a good substrate you can fertilize naturally and you will also be preparing the ground for your plants to grow perfect. 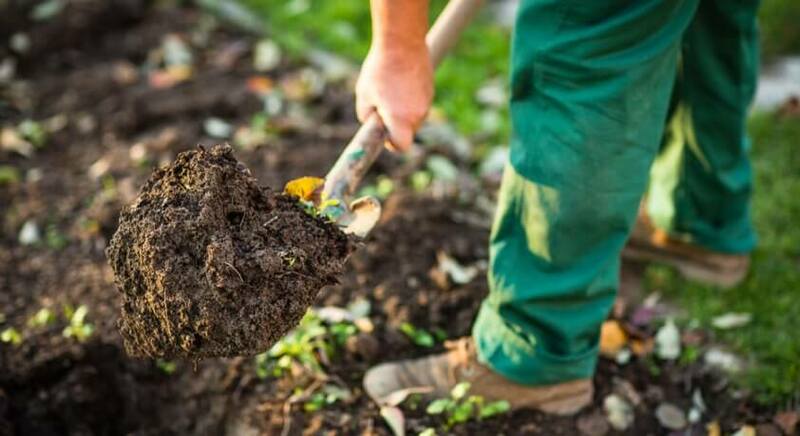 It is important to know what type of soil is ideal for the plant you want to grow or what type of crops your soil supports. In one way or another we will prepare the soil with a specific substrate to do it correctly. It is very important that we never fertilize a plant recently brought from the nursery. The normal thing is that the plant already comes well fertilized, so we must wait for it to stabilize and adapt to the place. For this we will wait a few months or until the first time we transplant it from a pot. We must remember that not all plants require the same fertilizer, but different ones. We can also choose a balanced fertilizer that is good enough. Another option that exists is organic fertilizers or delayed action. Plants need different types of water and different amounts of water. The evaporation of the water is also different in each plant and will depend on the climate, the temperature and the type of soil. Generally, outdoor plants should be watered at least once a week while indoor plants should be watered every 10 days. But these are general bases because there are plants that need to be watered more assiduously. All this will depend on the species acquired. The drainage must be great because if you do not have a good one the plants can die. The accumulation of water in the roots causes them to rot or contract certain diseases. The excesses of water are not good, nor that is the plant waterlogged. We must avoid all this if we want to lose it. The water can be stagnant both in the pot and on the ground. For this reason it is not good to water it in excess and also have good drainage. The holes in the base of the pots are their drainage. It is important to prune the plants well, in moments that need it. A good pruning can make your plant recover from an illness, avoid catching certain pests and grow stronger. If you want your plants to be well you have to prune them from time to time. We also need to be informed about the types of pruning that exist to apply to our plant. By following the instructions, you can prune your plants in a correct and simple way. Get good gardening scissors and be careful. 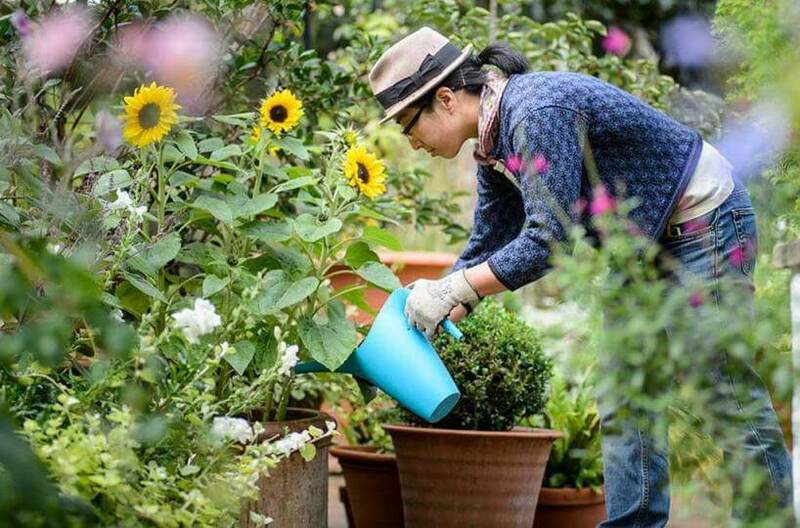 What do you think of these gardening tips for beginners? Could you add more tips on this topic?